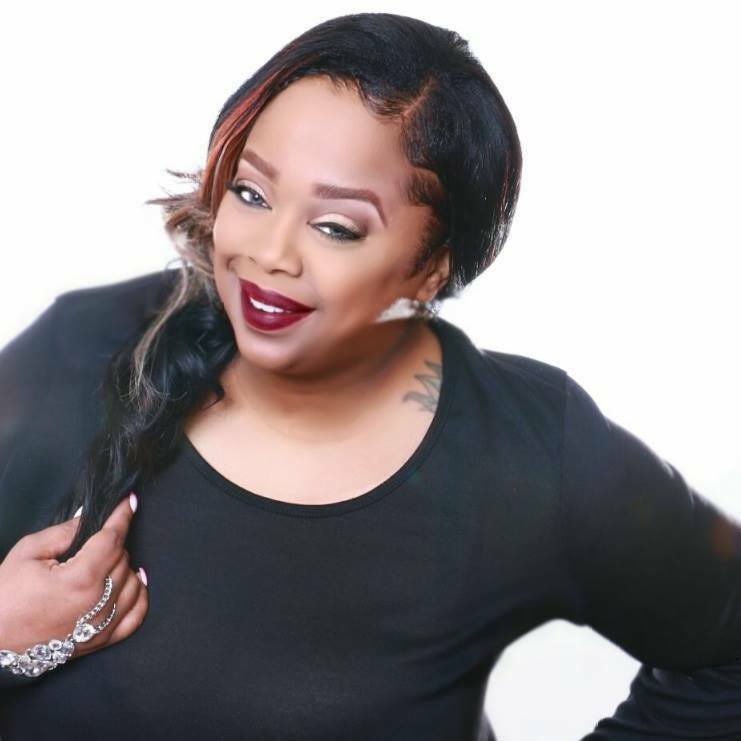 Kimberly Crocker Kimberly Crocker is a licensed Master Cosmetologist with over 20 years experience, Makeup Artist for Crocker Photo, and Owner and President of Makeup Artist Atlanta, a networking group with over 300 members. 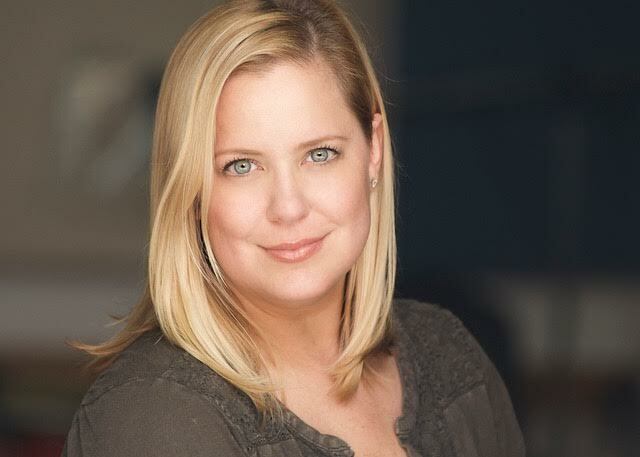 Throughout her years as a hair and makeup artist, Kimberly has worked on set for film, commercials, industrials, PSAs, print, fashion shows, and corporate and red carpet events throughout the Southeast. 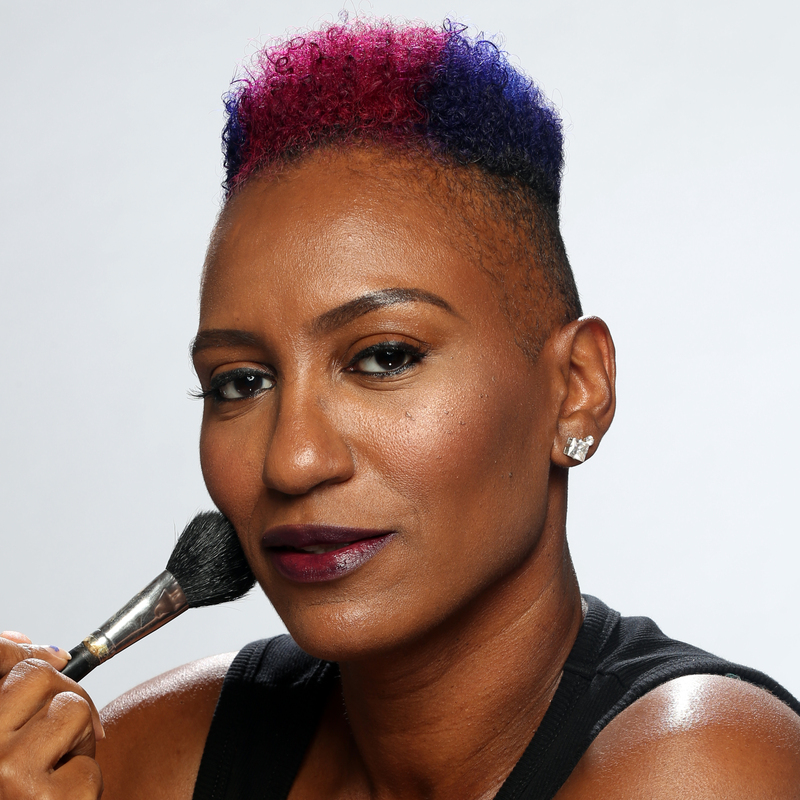 Her expertise in media and beauty makeup have landed her opportunities to work with top talent including ET's Co-Host Rocsi Diaz, Africa Miranda from Bravo's The New Atlanta, and mostly recently (Iron Chef" Cat Cara for the cover of Flavors Magazine. When Kimberly is not spending time with her Husband and beautiful little girl, she is actively involved in many charitable organizations such as Mental Health America, American Diabetes Association, and she is the Global Ambassador for the Body Image Movement. Marie Thomas - Atlanta-based photographer Marie Thomas has been capturing subjects’ “unique truth” for more than 25 years. 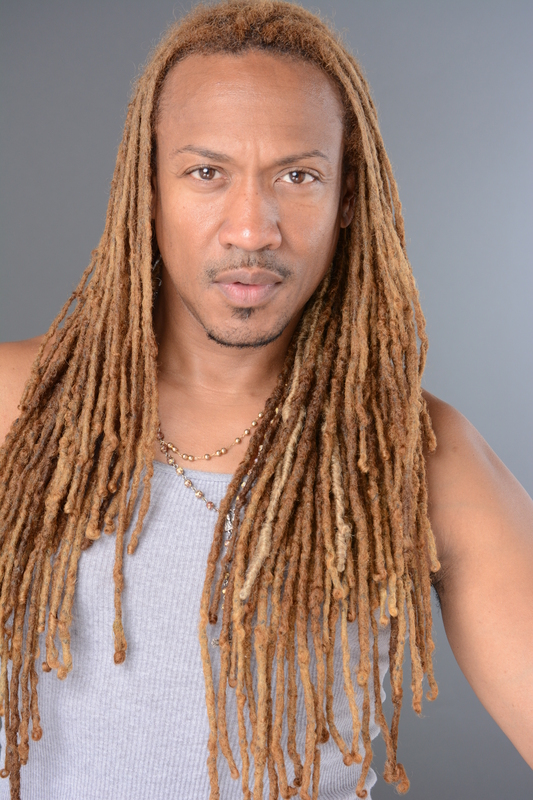 Originally from Los Angeles, Calif., Thomas has worked with such celebrities as Toni Braxton, Tyra Banks, Kelly Price and Jermaine Dupri. Her photos have been featured in Ebony, Black Enterprise, Atlanta Magazine, Essence, Seventeen and Elle.com. www.mariethomas.com. Tessa Rideau, CEO of Artistry Rebirth and International Makeup Artist, is a Louisiana native. She joined the makeup industry May 2005. With over 14+ years experience in makeup, Tessa has had the opportunity to travel worldwide promoting her brand through affiliations such as television and film, Fashion Week, Editorial, and Bridal. She has worked with major networks such as Oxygen, MTV, Fox News, and most recently internationally with IFactory Live Africa. Tessa realized her true passion of teaching fundamental and creative makeup skills and pursued that journey during her career with MAC Cosmetics. She worked at MAC Cosmetics for 10 years, serving as Regional Executive Trainer for 5 years. Developing the skill set of others ignited a desire to establish her own brand. Tessa founded Artistry Rebirth in 2017, a brand dedicated to the success and development of Makeup Artists. It is Tessa’s desire to see the passion for true artistry be reignited and illustrated in EVERY single artist worldwide. Currently residing in Atlanta, GA. Tessa travels to Nigeria and South Africa to participate annually in Beauty Ward West Africa, an exhibition catering to the leading beauty and business entrepreneurs in West Africa. Latasha started her makeup career in 2000 with MAC Cosmetics. She worked with MAC Cosmetics for 13 years in multiple positions in different locations. 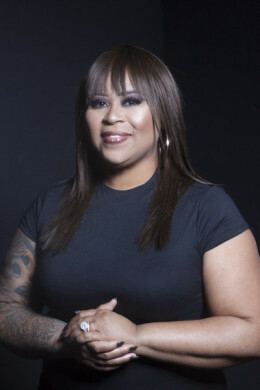 In 2004 LaTasha relocated to Atlanta where she began to flourish as a makeup artist. She has served as makeup artist for many local music videos and commercials. In 2007 she began to work with Bronner Brothers as a platform makeup artist and Brow Specialist. LaTasha is a licensed Master Cosmetologist and a certified Makeup Artist. Latasha currently is a National Pro Artist for Tarte Cosmetics. Her passion is speciality brow services and skin care along with clean makeup. One of her favorite mantras is "May thou brows always be even." Megan Dougherty is a native of Atlanta, Ga, and has been a professional photographer for over 6 years. 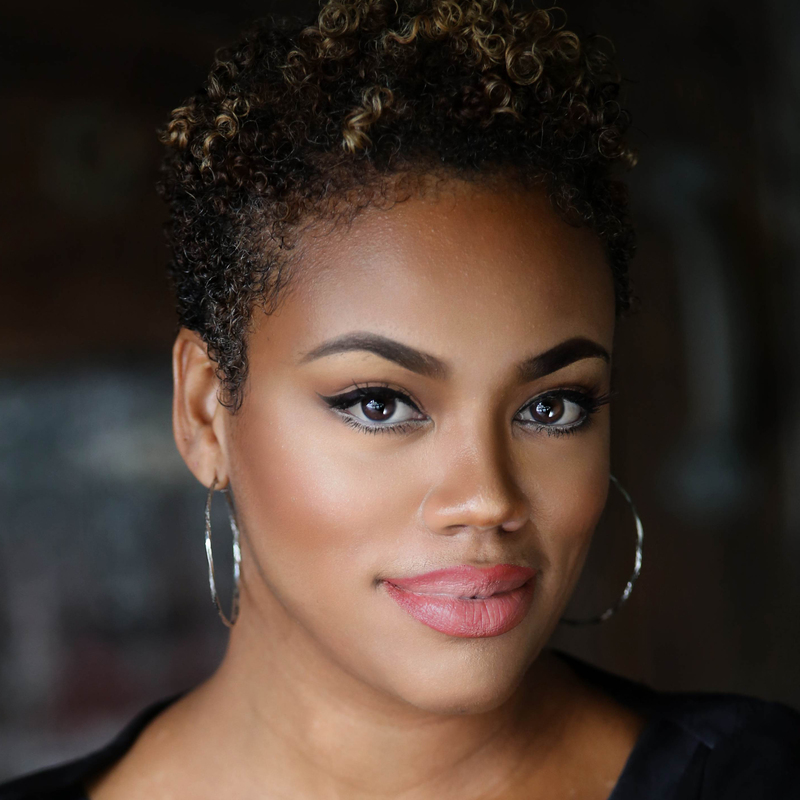 She is known as the top headshot photographer in Atlanta and the Southeast for actors, entertainers, and individuals and works closely with many of the top reputable talent agencies. She also enjoys the creativity that fashion and beauty work allow and has a true passion for those genres. When she is not shooting, Megan enjoys design, traveling great food, and spending time with her husband and German shepherd. Susana Zafar is an Atlanta based professional media makeup artist working on feature films, commercials and television. She started her career in the beauty industry by obtaining her Florida State Cosmetology license. After obtaining her license she worked in several high end salons and spas. Susana also became a traveling specialist for Fashion Fair which specialized in women of color. This gave Susana experience in working on all skins shades and types. She applied this experience to her next assignment with Lancome, as a traveling makeup specialist. This ultimately lead her to makeup for the film and television industry. She has worked with Film, TV and sports stars including Shaquille O’neal, Ludacris, Sung Kang, Jeff Foxworthy and many more. Susana’s feature films include Full Count, Party Boat, Beauty and The Beholder, Mnemosyne, Love by Chance, and 3am Live. 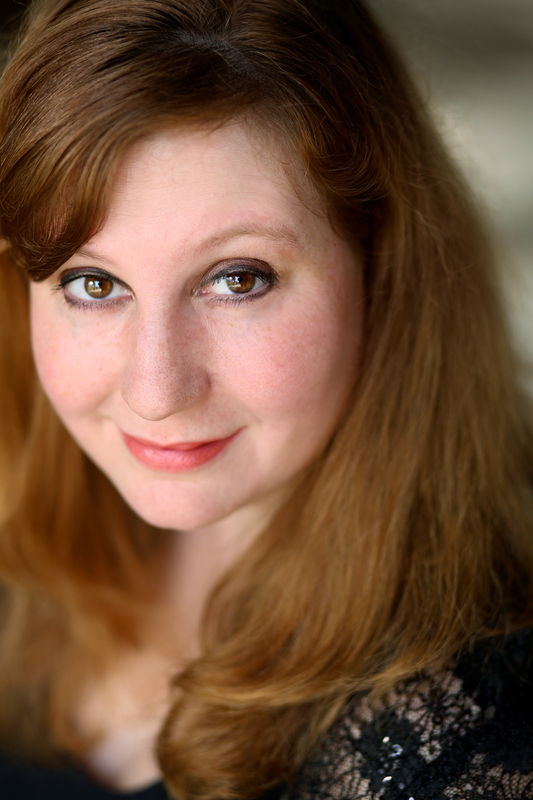 She works as Dept Head and/or Key MUA on any level budget film, episodic, print or reality. Susana truly enjoys working on set. 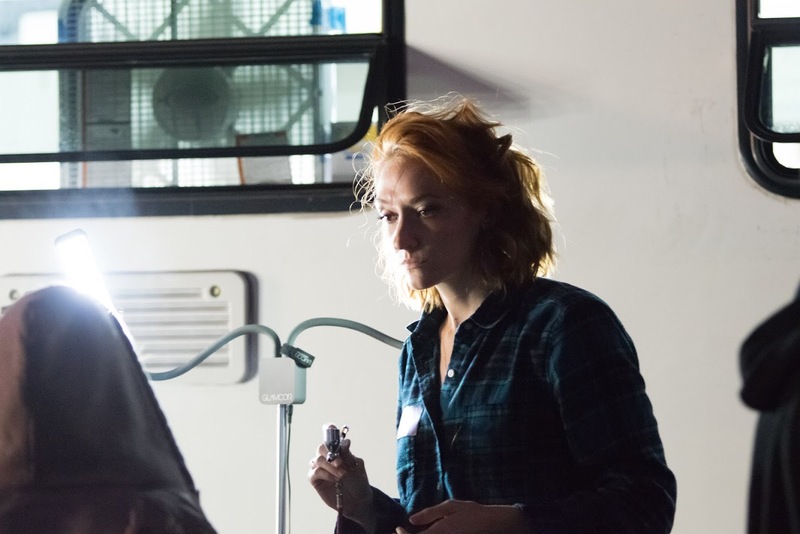 Enthusiastically applying her expertise to the many demanding tasks required on a film set. 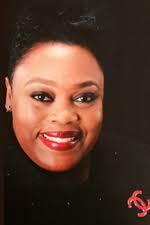 Deidra Hamilton, a native of Alabama has served in the cosmetics and beauty industry for 18 years. 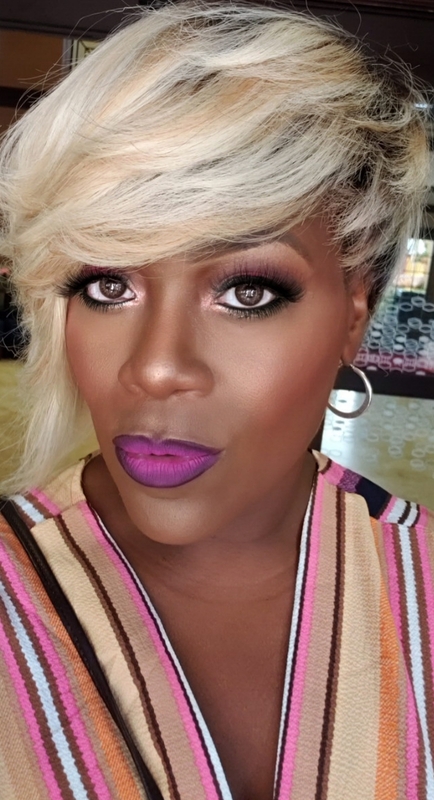 She embraced her cosmetics career in 1999 as the Fashion Fair counter manager at Parisians Eastdale Mall in Montgomery Alabama and served as a succesful Counter Manager for 8 years. 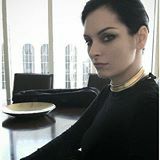 In 2007 the opportunity was presented to transfer to Atlanta with Parisians where she transferred to Parisians Phipps Plaza in Buckhead Georgia and begin her career with Chanel Cosmetics. Deidra served at Phipps Plaza for almost three years. In 2009 She enrolled in ISSN Esthetics program (the study of skin) to grasps a deeper understanding of the skin, skin care, and its functions. She also had a great following for her makeup skills, education, and artistry on the Issn campus. Even as a student at Issn, Deidra continued to do several Atlanta weddings and freelance work for Chanel at Saks, Neimans, Nordstroms, Macy's, and Dillard's. She graduated in 2010 from International School of Skincare and Nails as a licensed esthetician and one of the top graduates in her class. In 2012 Deidra accepted the position as Chanel Counter Manager at Nordstroms Perimeter Mall in Dunwoody, Ga. When she begin her journey at Nordstroms, the counter was ranked #9 in the department with year end results of $393,000. Current to date the Chanel counter under Deidra's Leadership and team work is #3 in Nordstroms cosmetics department and on the verge of reaching 1 million in sales!! Out of 600 counters nationwide, Deidra was chosen as the #1 Counter Manager of the Year for the entire Chanel Brand (2015-2016) where she attended the Annual Chanel National sales meeting and dined with the Global and National President of Chanel at Ritz Carlton in Amelia Islands. She was also chosen as Chanel regional Southeast counter manager of the year and was awarded an all expense trip to New York City Chanel corporate office. Deidra was selected as Nordstrom Customer Service All Star (2015) which is the highest customer service award extended to a Nordstroms employee.This is also Deidra’s third year as Nordstrom pacesetter which creates 10% of the entire store’s volume (2015 - current). As a business manager, her faith in Jesus Christ, maintaining a positive attitude, and creating a fun, fair, professional work ethic has highly contributed to her success in the cosmetic industry. She is humbled by her loyal multicultural clientale base and extends her services to clients all over the country. Deidra stands by the timeless quote of Maya Angelou..." People will forget what you did, they will forget what you said, but they will always remember how you made them feel". Aida Scuffle has worked in the film and television industry as a makeup artist for 36 years on some the most popular entertainment known. Her filem credits include GUARDIANS OF THE GALAXY2, BLACK PANTHER, WALKING DEAD and the upcoming INFINITY WARS and VENOM. She is currently working on the Mark Wahlberg / Rose Byrne feature INSTANT FAMILY. Marnie, a licensed cosmetologist, is also a professional makeup artist, having studied at Cinema Secrets and Vidal Sassoon. Marnie has worked extensively as a key makeup artist and hair stylist for Universal Studios and with the Cimarron Group, and has worked for numerous photographic studios including work with Kevin Hecht, Nadine Belford and Evan MacKenzie. She has also worked with film and television stars such as Nick Cannon and John Cryer. In addition to her years as a film and photographic makeup artist, Marnie has served as a beauty advisor and manager for Lancôme and Prescriptives. Marnie currently serves as the Makeup Specialist at Paul Mitchell The School Atlanta. 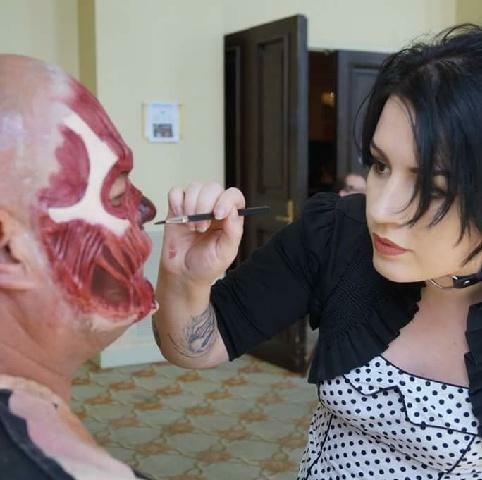 Stephanie Anderson Award Winning Body Painter, Theatrical MUA, Special Effects and Fine Artist based in Atlanta. 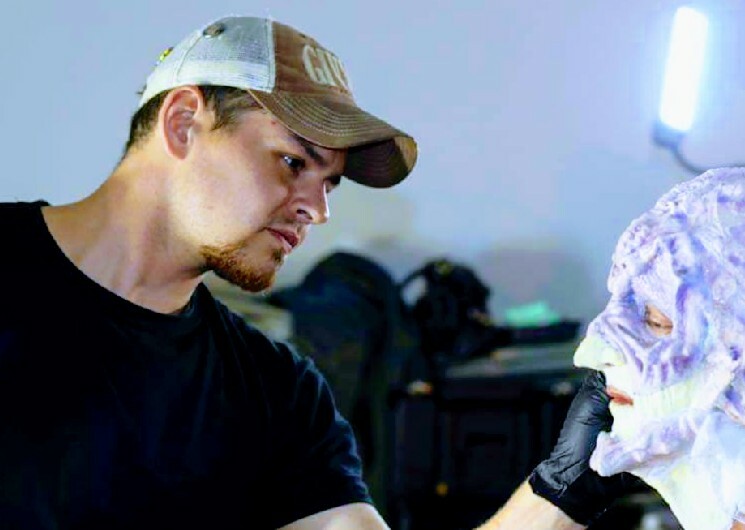 Alex Lucas, 25 year veteran in the art of makeup application and design, believes in bringing out the unique qualities of each client by blending shadow and light to capture their individual allure. Alex perfected the looks of countless faces during his years working at Fashion Week in both New York and Miami. 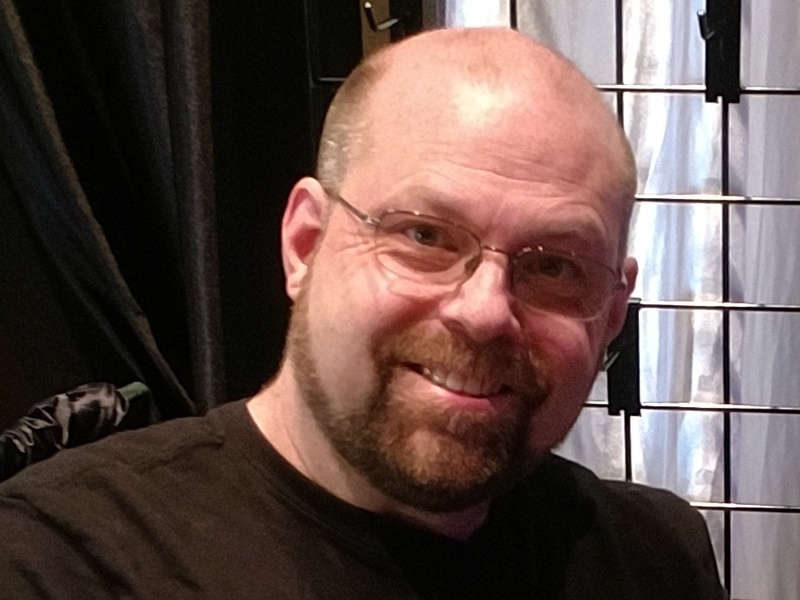 As a fine artist, Alex has had art exhibitions from the mid-west and the southeastern US. He works in acrylics, watercolors, pastels, pen and ink, as well as mixed medium. The artwork spans the range from fantasy, portraits, abstracts, landscapes and caricatures. 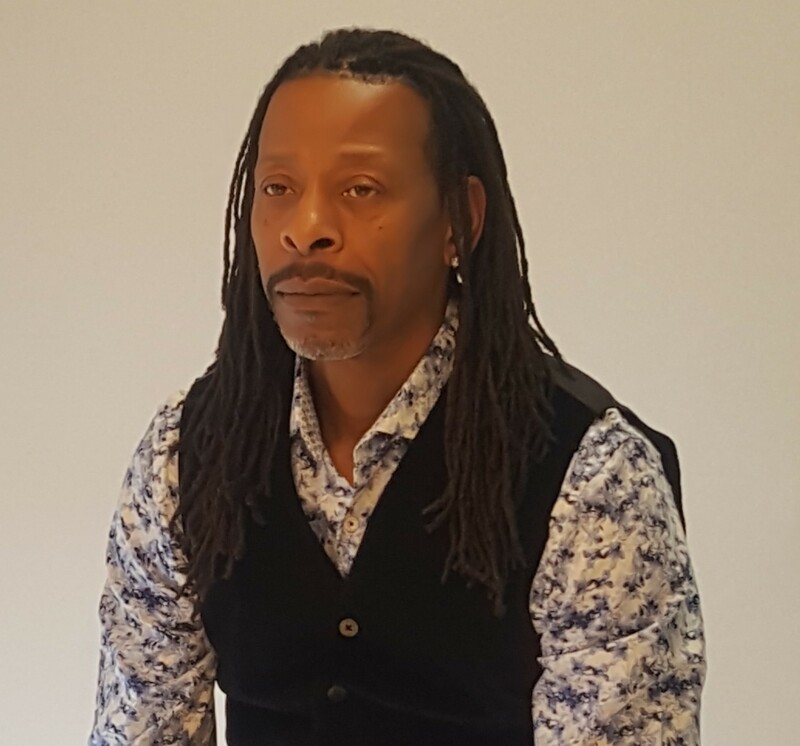 His make-up artistry career has taken across Japan, the Caribbean islands and throughout the United States, Alex’s signature style as a trainer and lead makeup artist has appeared in several arenas including print, television, runway and pageantry. He served as Lead Trainer and International Make-up artist for NARS Cosmetics and works his magic with the cosmetic brands of Dolce and Gabbana, Chanel, Yves Saint Laurent and Giorgio Armani. My name is Patrice Story and I’m originally from Richmond VA and a native of Atlanta for 11 yrs. My passion for makeup kind of happened suddenly. Growing up a tomboy most of my life makeup was never a part of my everyday routine. It wasn’t until summer 2011 I discovered the love of the art for makeup artistry. .In 2007 is really when makeup discovered me during my first fashion show as a plus model. That was my first time ever wearing makeup and I teared up after getting my makeup done. 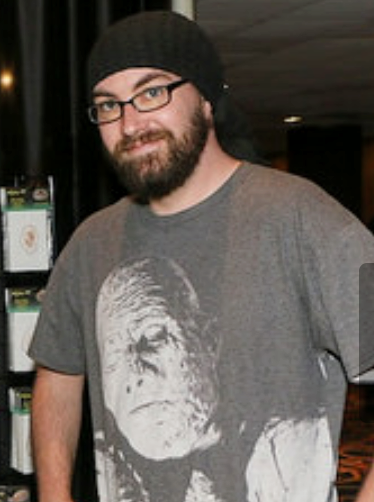 I had never seen myself look so beautiful. Throughout the years after that I kind of just watched other people and played with my own face. Never in a million years did I think I would fall in love with the art or makeup which now is my passion. 2011 it became an obsession and I wanted to know more about the art of application that YouTube don’t teach you so I saved my coins and invested my money into going to a makeup school. This was by far was the best investment I could have ever done. Since then I have worked on numerous fashion shows, video shoots, tv pilots, few celebrities, local magazines, traveled the US and more. My goal is to make everyone look and feel beautiful as I did that day makeup discovered me. As the visionary of FaceMe, Inc., Wanda C. Ashford is transcending from a “home grown” to an “internationally known” makeup professional. A native Atlantan, Wanda has over a decade in the professional makeup industry. After understanding the self-taught gift that was within her, Wanda set out to hone her skills in the skincare and makeup industry by becoming a licensed aesthetician. 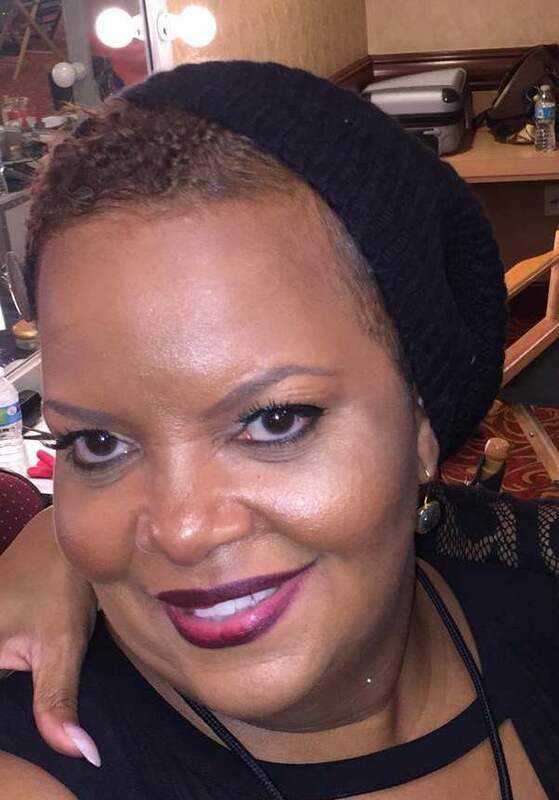 Her expertise has taken her from a regional manager makeup artist with MAC and Estee Lauder to displaying her makeup artistry for Shania Twain, Bishop T. D. Jakes, OutKast, Derek Blank Photography as well as the BET Awards, BET Comic View, Bravo, VH-1, Atlanta Magazine, and VIBE. Known as Mz. Wanda to her clients, Wanda’s résumé is extensive as a makeup professional; likewise, as a licensed aesthetician. Her skills and services in the areas of Skincare Preparation, European Facial Massage Techniques, Waxing Brow Shaping / Arching / Tweezing, Paraffin Treatments, as well as Extraction and Massage Treatments provides her clients more in-depth services in the area of skincare. 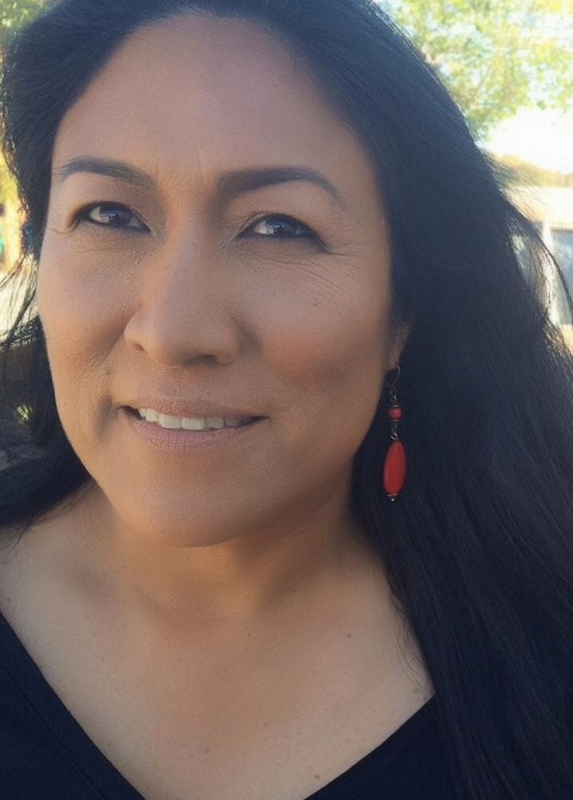 With her infectious smile, soothing voice, and loving heart, Wanda makes certain her clients are satisfied with their services from start to finish. Drawing from her extensive client list, Wanda has committed to giving back to those who desire to become makeup professionals and aestheticians. As an instructor, she provides in-depth knowledge, skills, hands-on techniques, and a helpful approach to begin a successful business. 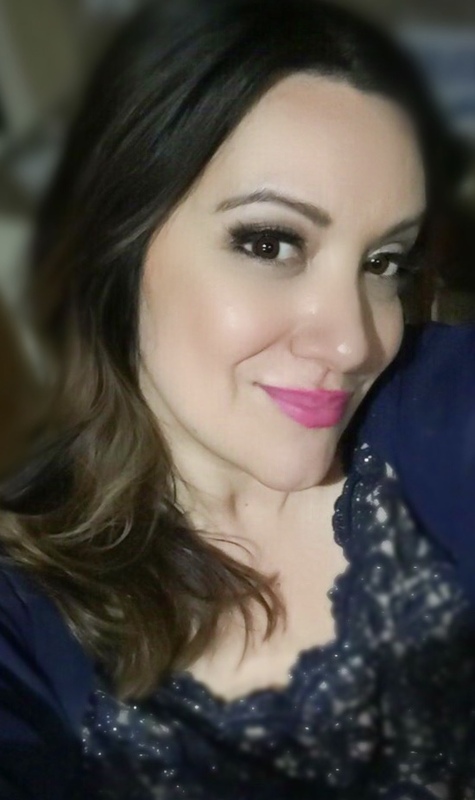 Although Wanda prides herself on ensuring her clients and students are satisfied with her services, it is her ultimate mission as a makeup professional, skincare guru, and instructor to express that beauty begins from within our hearts and extends to our outer exquisiteness. Naja Alston is an accomplished and creative makeup artist with experience in all aspects of media makeup: fashion, video and print. 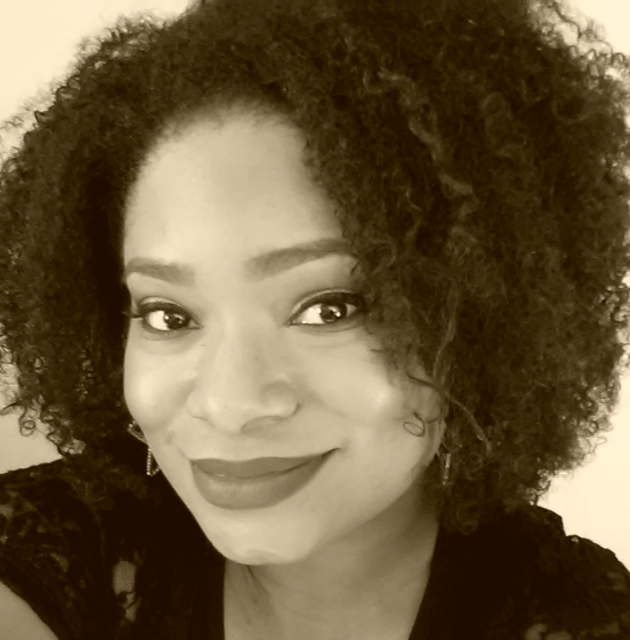 Her training and education, along with her affable personality provides her clients with a dependable, detail-oriented, and multi-faceted professional to add to the success of the creative team of any project, within the production budget and schedule, regardless of the nature, scope or location. Whether her responsibilities take her on location to a motion picture set, television studio, video session or to a photographic makeup shoot for a catalogue, Naja displays her mastery for creating the right look, a "flawless on film" look, whether by artistry techniques, beautiful skin tones, breath-taking shading or coordinating exquisite colors always with the needs, goals and objective of the project foremost in her presentation. 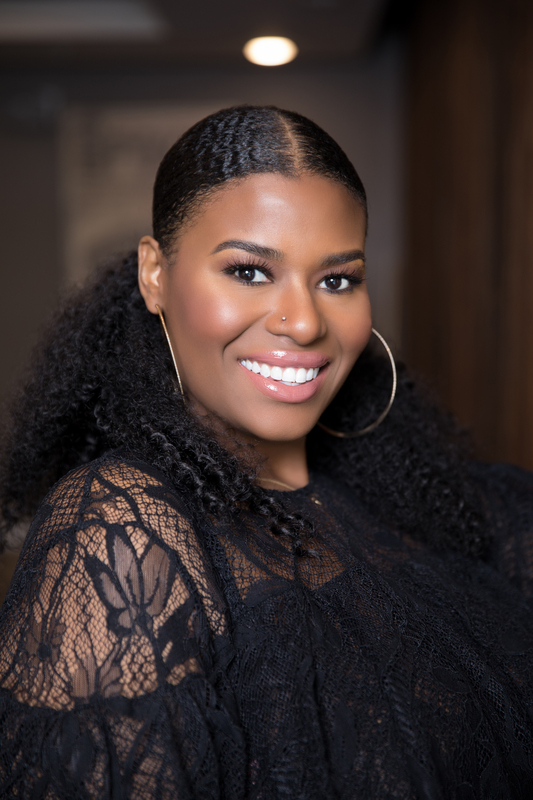 Naja Also created a cosmetic lip product line called "Yasin Beaute" soon to be revamped to “Your Beaute.” Yasin Beauté (Rich Beauty) was founded in early 2012 by Ceo Naja Alston. Naja has always had an increasing love for make-up and everything related to beauty. Naja was born in Rocky Mount, NC and raised in Atlanta, Ga. where she developed an interest in make-up at a young age. At 16 years old, she pursued her interest by arching eyebrows in a neighborhood nail salon and by the age of 18 she was providing make-up services for several businesses. In 2007 is when she decided to pursue make-up artistry as a career. She began free-lancing with Ultimate Model Management, Inc., which whom her mother (Rose Battle) holds the title as President. Naja has worked with people throughout the industry in the field of television, film, print ads, personal photo shoots, weddings as well as self-esteem building projects for battered women shelters. Cosmetic lines she has worked with include Fashion Fair, Clinique and most recently Chanel Cosmetics, which also helped inspire her style for Yasin Beauté. Naja developed a YouTube channel in early 2011 providing videos weekly to share her techniques as an artist with others interested in learning. A percentage of sales on this website will be donated to benefit research and assistance for Cerebral Palsy and Alzheimers disease. "I give much thanks to God first because I would have never accomplished anything without him. I also thank my mother for helping make that first step to becoming an artist an easy one. Now I look forward to helping so many more women like myself believe they can not only talk the talk but walk the walk. Anything is Possible!" 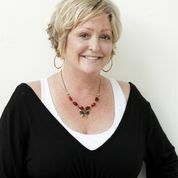 Bridgit is a Atlanta based 2 time nominated and Emmy Award winning makeup artist. She is also a S.E. Emmy member and an I.A.T.S.E 798 Union makeup artist. Bridgit's career in makeup and in the beauty industry has a span of over 20 years. 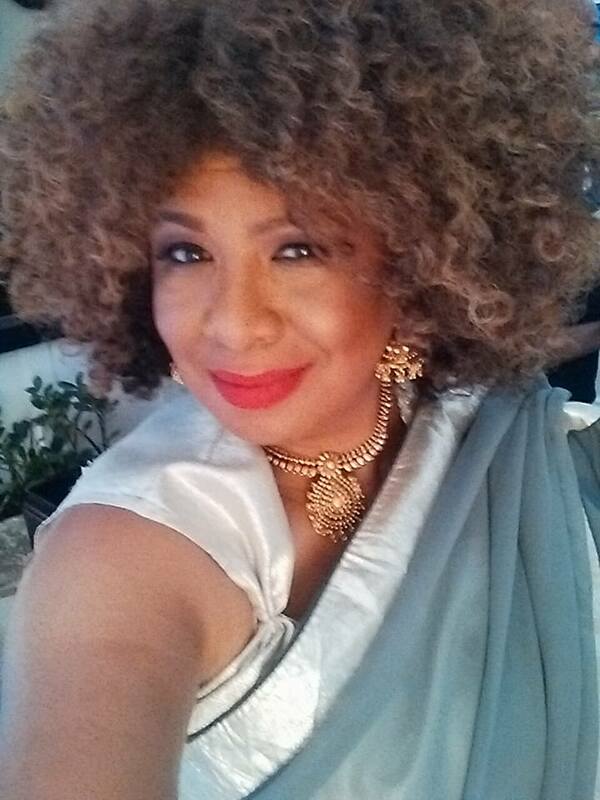 She has done makeup for numerous major campaign's and productions from editorial, commercials, television and film. Bridgit is also a previous PMAC Award recipient.